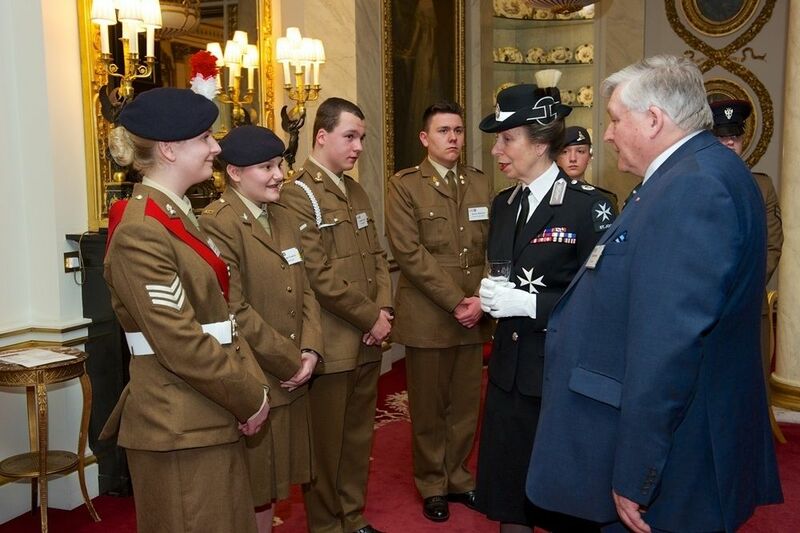 Cadets from across the ACF attended a special reception with Her Royal Highness the Princess Royal at Buckingham Palace on 15th March to celebrate outstanding first aid achievements. The Young Achievers Reception is held annually by St John Ambulance to recognise the remarkable acts of first aid delivered by young people across the UK. 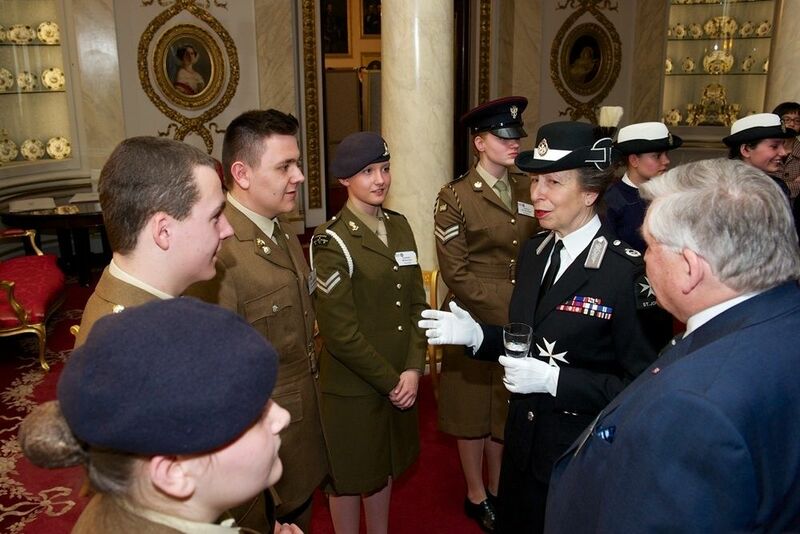 This is the second year that cadets from the Army Cadet Force and Combined Cadet Force have also been invited to the prestigious event, where they had the opportunity to meet and share their experiences with the Princess Royal. Lieutenant Colonel Alan Sharkey, the Army Cadet Force Association’s first aid advisor, said “this was a wonderful opportunity to join St john Ambulance for another chance to work with them to support first aid training, competitions and events. 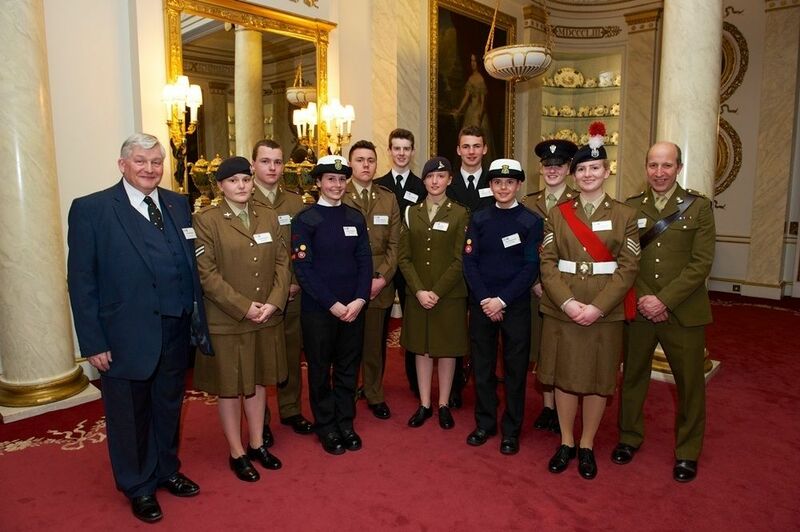 The cadets all thoroughly enjoyed the memorable event”.